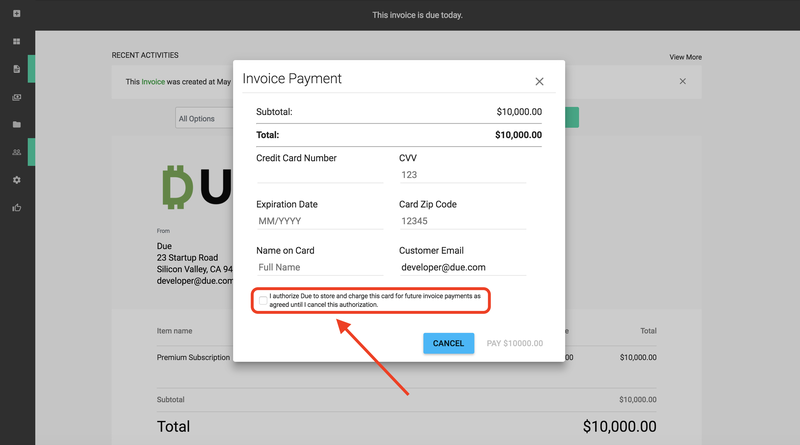 Creating a recurring invoice template is as easy as creating a normal invoice! The only additional steps are to enable Recurring Invoice, set the title and schedule, and you are all set! 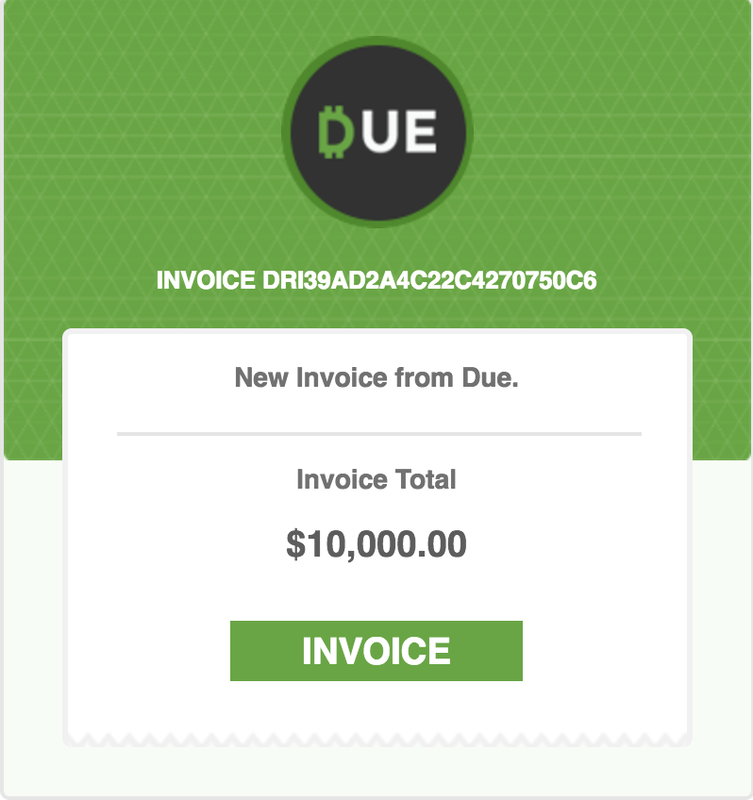 Recurring Invoice templates cannot be paid directly. 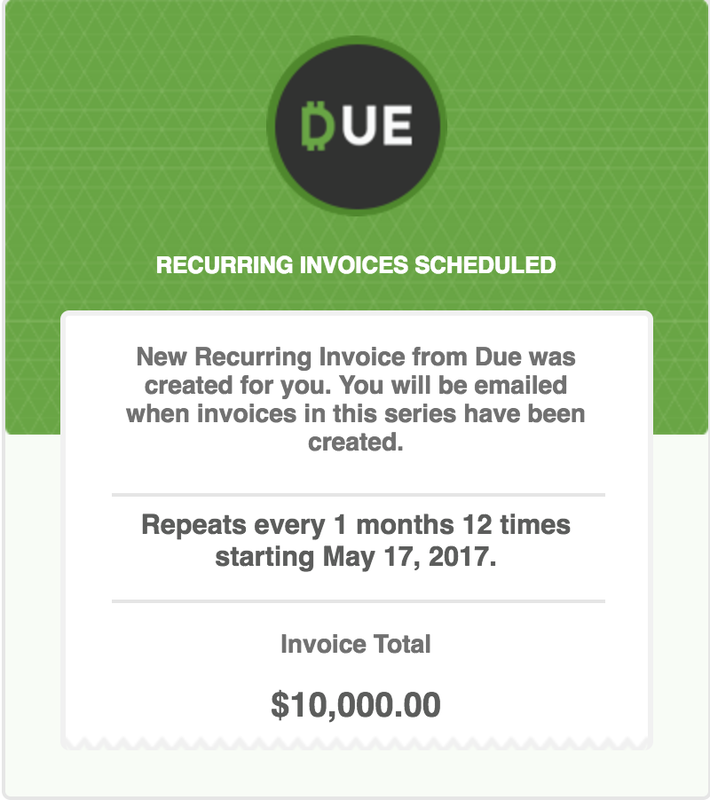 Recurring Invoice templates will create invoices on the schedule you set which can be paid.